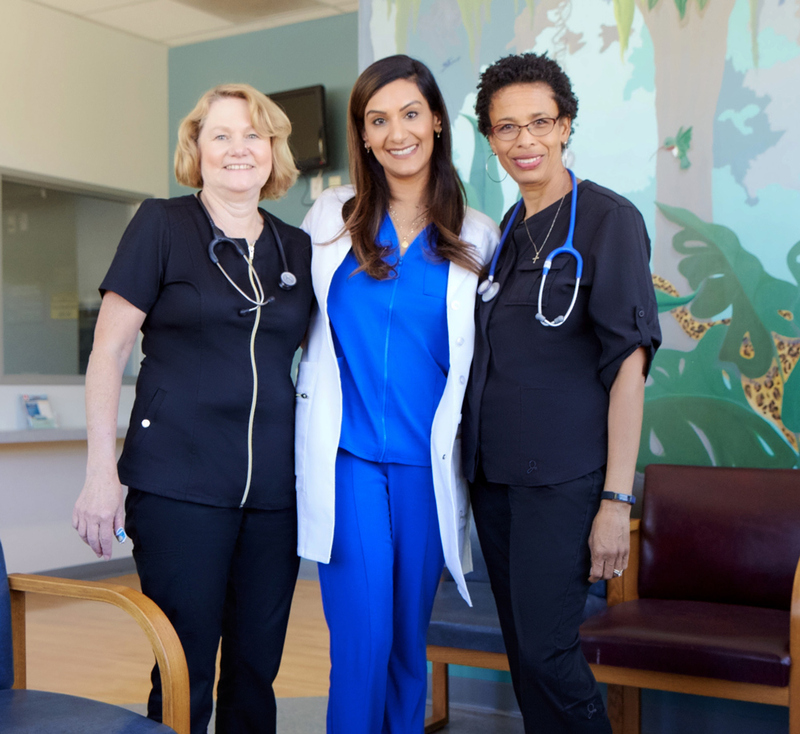 We celebrated Pediatric Nurses Week (Oct 1-5) by surprising the nurses in Dr. Neela’s pediatric practice. We love celebrating the nurses in our community so we couldn’t pass up the chance to celebrate the women closest to our Co-Founder. 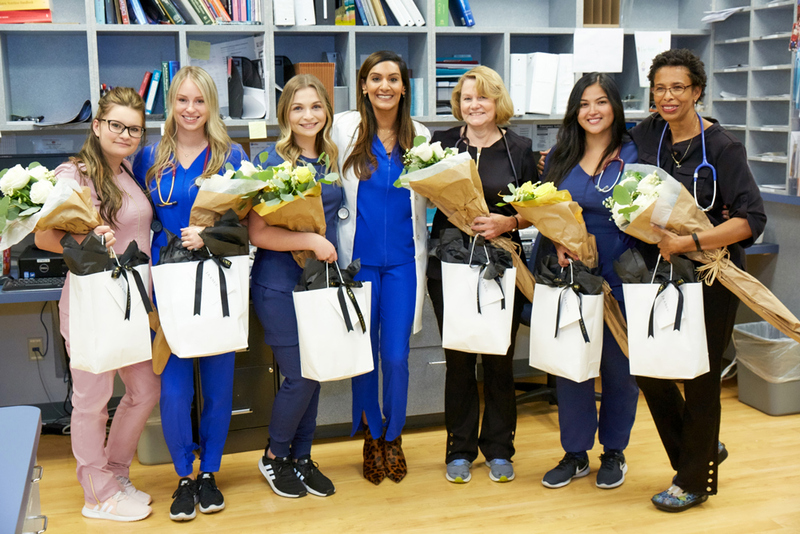 The day began with filling gift bags with their favorite Jaanuu scrubs and luxury gifts, along with a delivery of fresh market bouquets. The nurses were told there would be a mandatory meeting at noon. As they entered the room, they were greeted with gift bags, flowers, and a catered lunch. The day ended with hugs all around. All nurses deserve to be recognized, and this week, we celebrated a subset of nurses that care for our littlest patients.